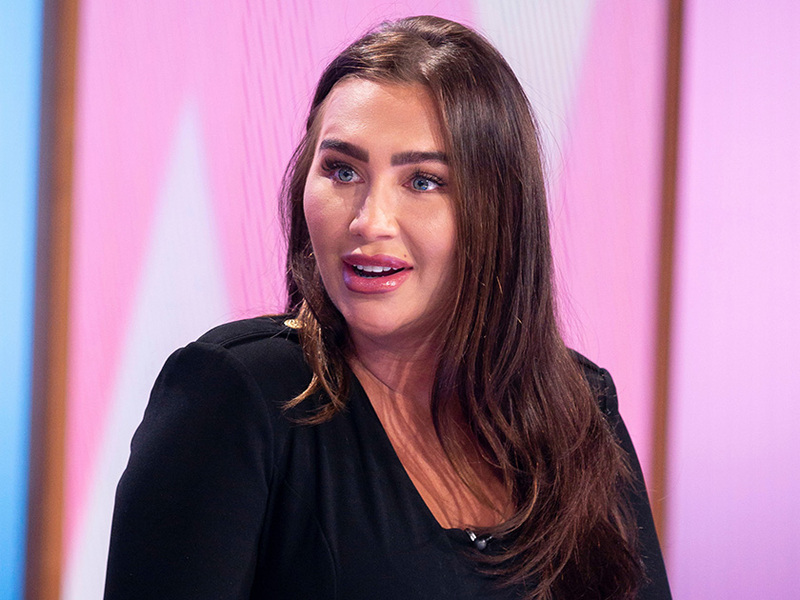 Lauren Goodger isn’t shy when it comes to showing off her incredible body on social media. And the former TOWIE star has been at it again as she took to Instagram with another bikini shot yesterday. Posing up a storm in red and white two-piece, 32-year-old Lauren can be seen sitting on the side of a yacht on a recent trip to Dubai. With her long brown hair blowing in the wind, she has a huge smile on her face while the picturesque blue sea glimmers in the background. This comes after the former CBB housemate jetted to Dubai in February for a much-needed winter break. As well as enjoying fancy dinners and glamorous nights out, Lauren also lived a life of luxury at the incredible Five Palm Jumeirah in the celebrity hotspot. Sharing a snap from the trip of a lifetime, the star looks amazing while standing in her hotel swimming pool in a black bikini. But it looks like it’s back to reality for the Essex babe as she took to Instagram with a snap of her chilled Monday evening. In one snap, Lauren can be seen about to tuck into a wholesome pot of tea, while another sees her tucked up on the sofa watching the final season of Game of Thrones. ‘How times have changed,’ she joked next to the relaxed snaps.